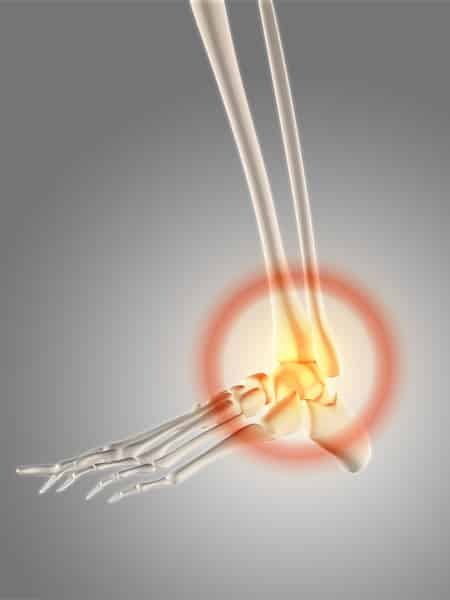 Tendonitis is inflammation of a tendon and usually occurs due to overuse. Tendons are bands of strong connective tissue that attach muscle to bone. The most common symptom of tendonitis is pain that is dull and aching, sharp and burning or radiating. Recovery from tendonitis is often lengthy. Your osteopath will work with you to determine the cause of your tendonitis and decide on an appropriate course of treatment or referral. Working to reduce muscular tension and attempting to increase blood flow to the affected tendon via soft tissue massage and stretching.